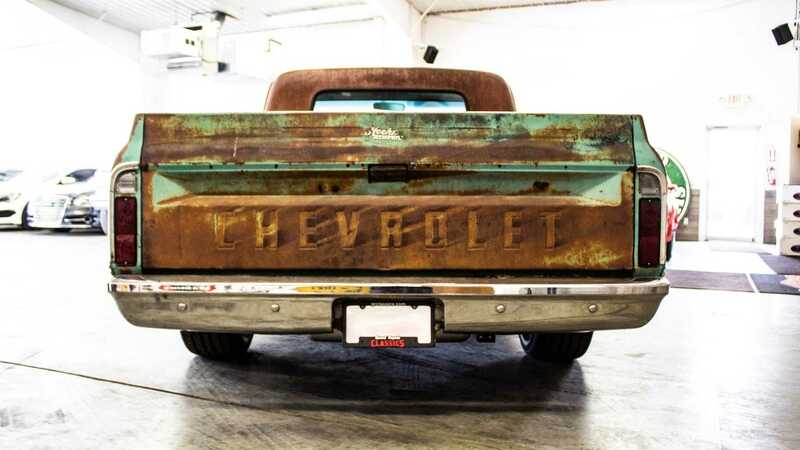 Looks can be deceiving with many machines that you might cast aside with a glance, often hiding a secret or two — that’s the case with this rusty old 1967 Chevrolet C10 pickup truck. 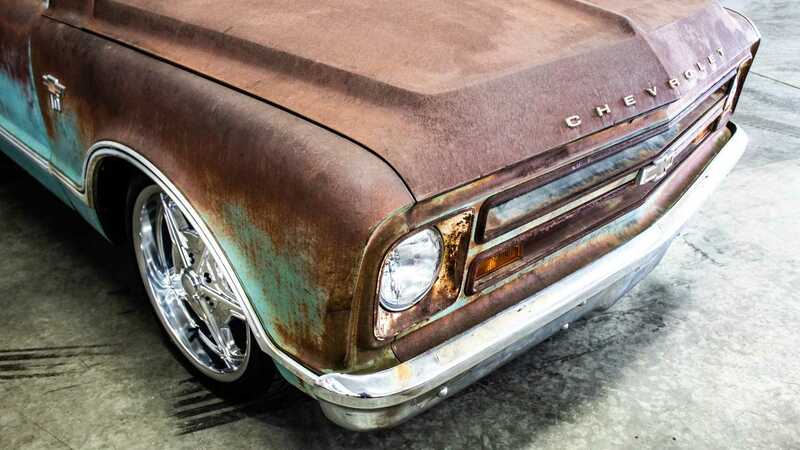 What appears to be a neglected hulk of a workhorse is actually a well disguised restomod. 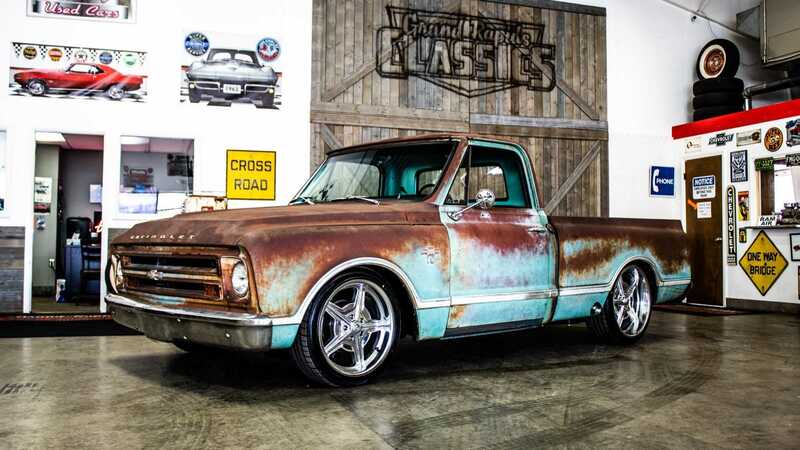 It’s oxidized finish may lead many to believe that this C10 being sold by Grand Rapids Classics is ready for the scrap yard, but that’s far from the truth! 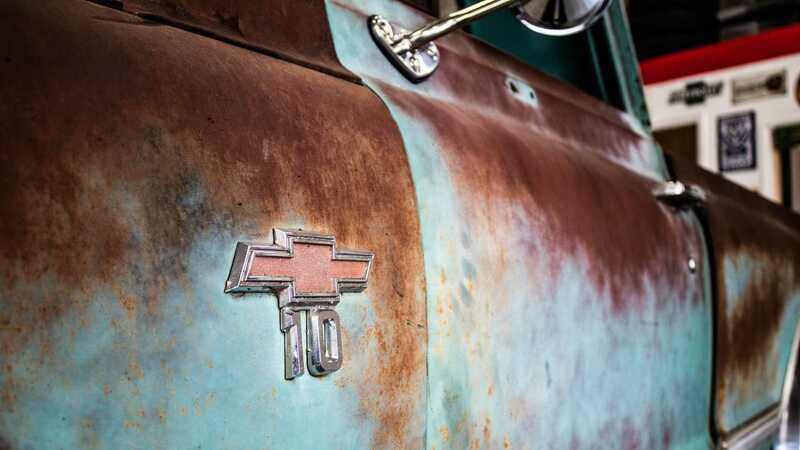 The patina aesthetic is intentional, and under its distressed look is a thoroughly well engineered performance truck. 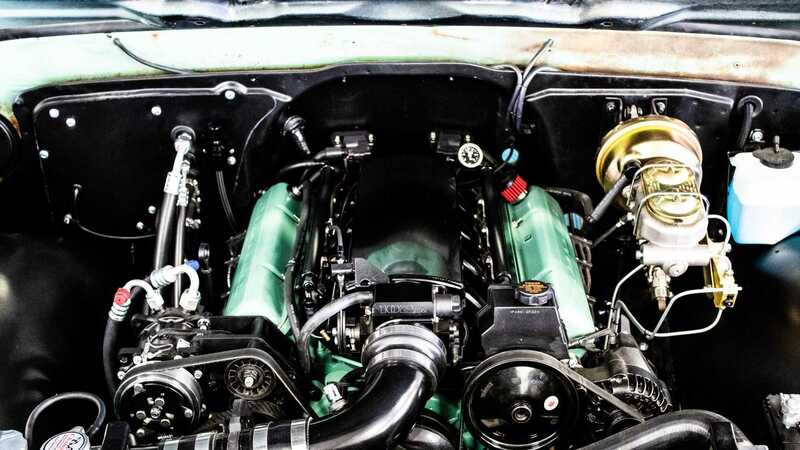 Lift the hood to find a custom LS1 motor built with a unique torque converter, a new intake, vintage style valve covers, and a better cooling system. 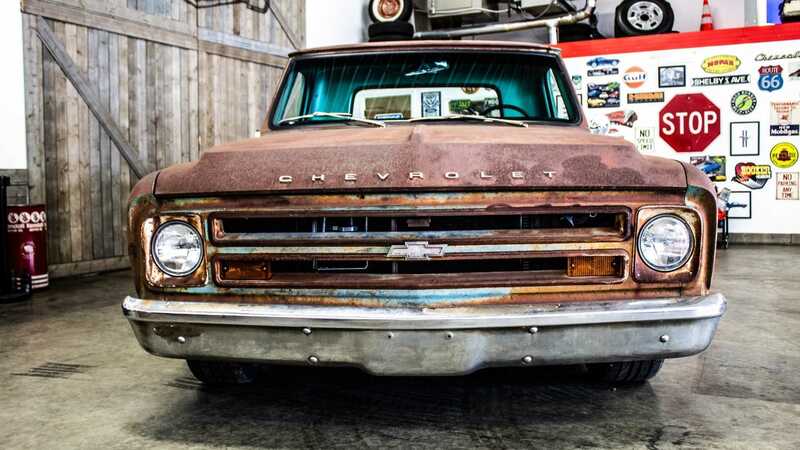 It packs a serious punch. 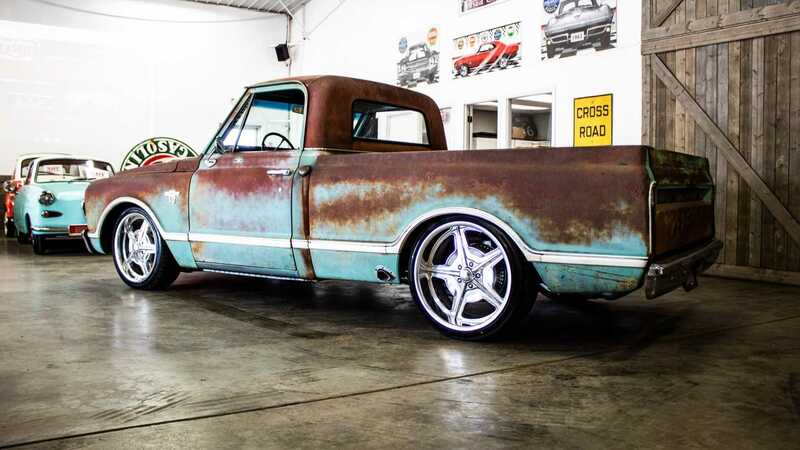 The truck has also been lowered with new suspension and has Billet Specialties wheels fitted to hint at the trucks modern capabilities. Speaking of capabilities, the new front disc brakes improve upon stock stopping power dramatically. 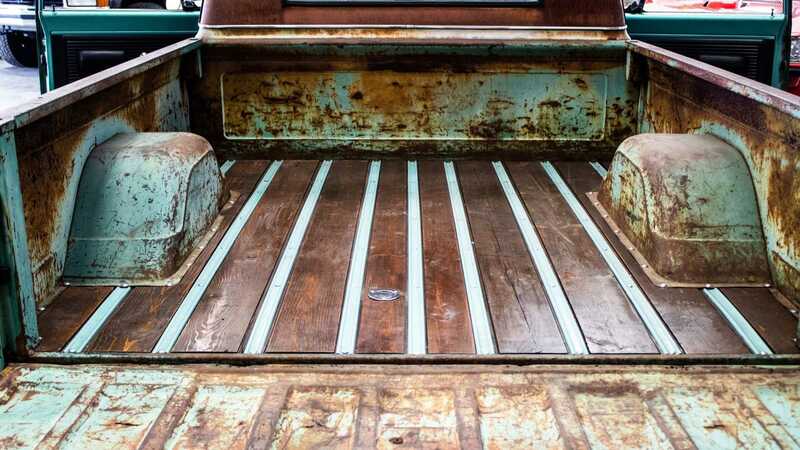 Open the purposely color-faded door to find a pristine interior that has been reupholstered. 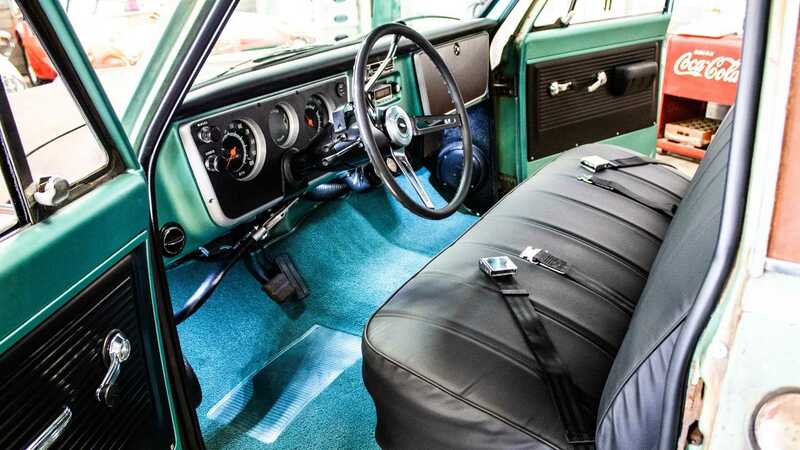 It has been soundproofed for extra tranquility on the road and has a few modern gadgets to help you get through the day. 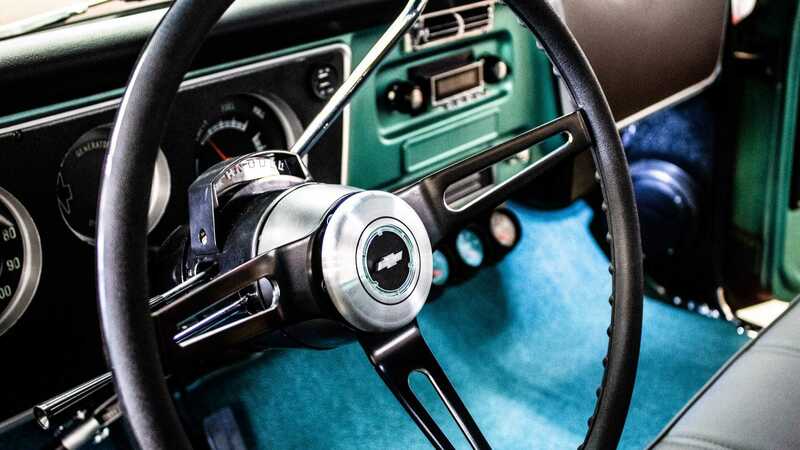 Its retro radio in the dashboard hides a Bluetooth function for pairing with modern smart phones, and also hosts convenient USB charging sockets. 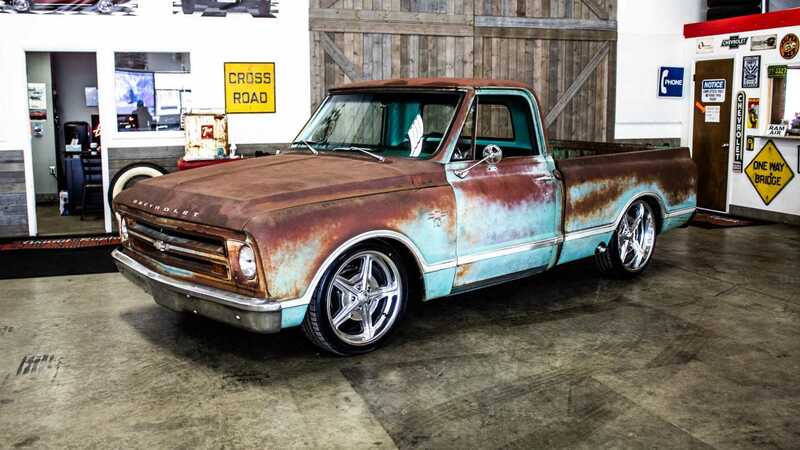 Rockford Fosgate speakers have also been equipped for great sound quality when listening to your open road’ playlist. 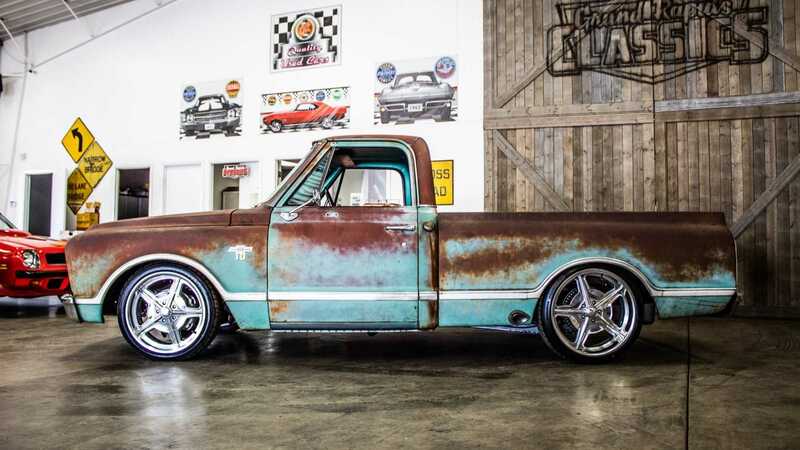 This well maintained custom 1967 Chevrolet C10 has clocked 53,947 miles. If you want to see the shocked look on your passengers face as you go full-throttle for the first time, it will cost you $39,990. 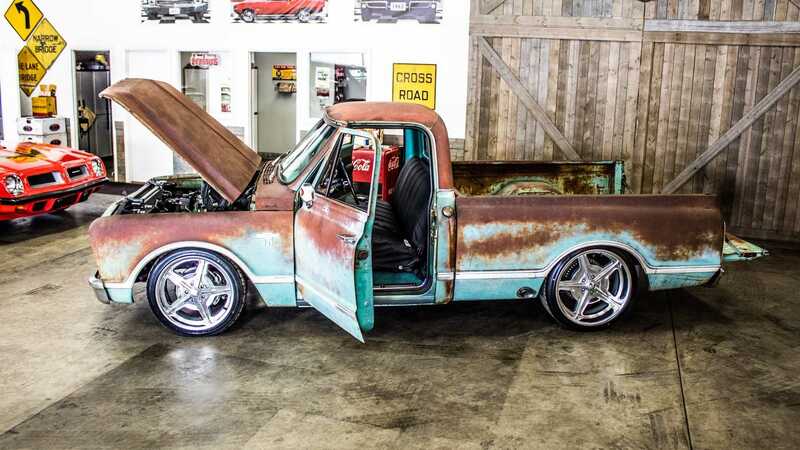 It’s the sort of truck that will get people talking at your next cars and coffee meeting, that’s for sure.